Rude Boys and Rude Girls is the name that we use to describe fans of SKA music genre. 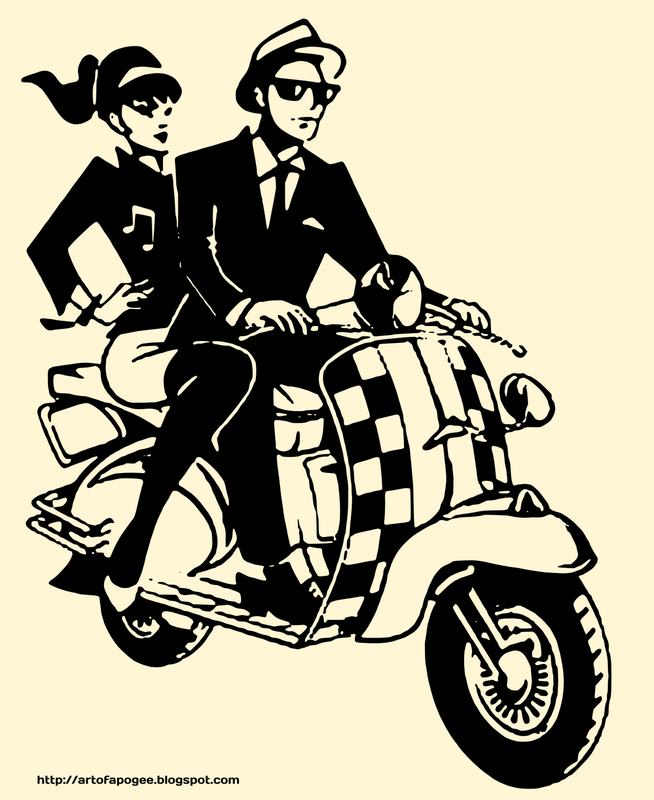 This term have been used since late 1970s, started by the revival of two-tone SKA. In 1960s, the first rude boys were associated with the poorer sections of Kingston, Jamaica, where ska, then rocksteady were the most popular forms of music. They dressed in the latest fashions at dancehalls and on the streets. Many of these rude boys started wearing sharp suits, thin ties, and pork pie or Trilby hats; inspired by United States gangster movies, jazz musicians and soul music artists. In that time period, disaffected unemployed Jamaican youths sometimes found temporary employment from sound system operators to disrupt competitors' dances (leading to the term dancehall crasher). This — and other street violence — became an integral part of the rude boy lifestyle, and gave rise to a culture of political gang violence in Jamaica. As the Jamaican diaspora grew in the United Kingdom during the 1960s, rude boy music and fashion, as well as the gang mentality, became a strong influence on the skinhead subculture.